Know your budget? Check out a small selection of our favourite cars below by clicking the buttons! Cheap Car Leasing is here to help you. Our team works tirelessly to find you the best car lease deals at cheap affordable prices. Personal, bad credit and no deposit car leasing are our specialities across a wide range of cars in stock. Everything we offer is designed to help you get the right car at the right price, regardless of your circumstances. We have a wide range of cars from the small city hatchbacks to the premium saloons. We understand that everyone has unique situations. 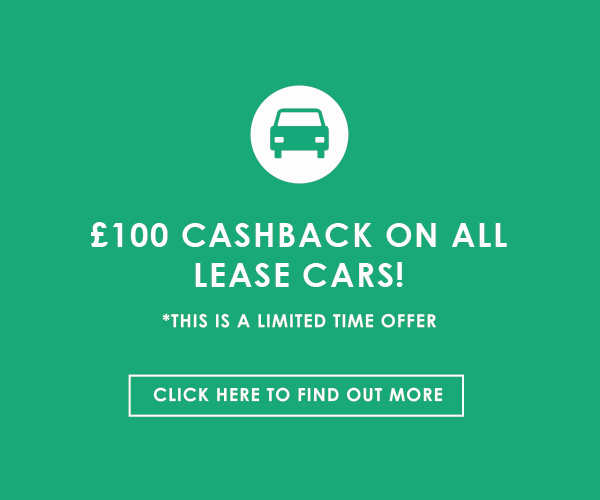 This is why we offer Personal Car Leasing. We want it to be entirely tailored to you. We offer Bad Credit Car Leasing that gives you a chance to drive a car. We understand your situations and want to help. Whilst other companies may have turned you down, we could be the alternative. Our team are quick at getting customers approved and getting you out on the road. There are those of you who do not wish to pay a deposit on a car. With some lenders, this is a roadblock to being able to drive away with your chosen car. Not here at Cheap Car Leasing. We offer no deposit car leasing because we don’t believe anything should be in your way when you come to getting your car. We deliver UK-wide and will have your car at your door within a few days. If you have chosen to part-exchange your car, do not worry because we will drive your old car back to our showroom after delivering your new car. If you have found a car or want help choosing the right affordable model for you, simply submit an enquiry form and the hard work is down to us. A dedicated account manager will contact you and find you the best possible cheap car deal.